The article analyses the results of the review competition of children’s architectural and art works held at the 15th anniversary International Festival “Zodchestvo 2017” under the slogan “Quality Now”. The tasks formulated in the Festival program are presented. The activities of art schools, lyceums and creative studios are featured. The article presents the results of the children’s competition and its winners (schools and educational institutions), as well as their educational and creative programs. TOVMASYAN, Eduard. The Children of the First Zodchestvo Festival Have Grown Up. Their Successors Are Coming. 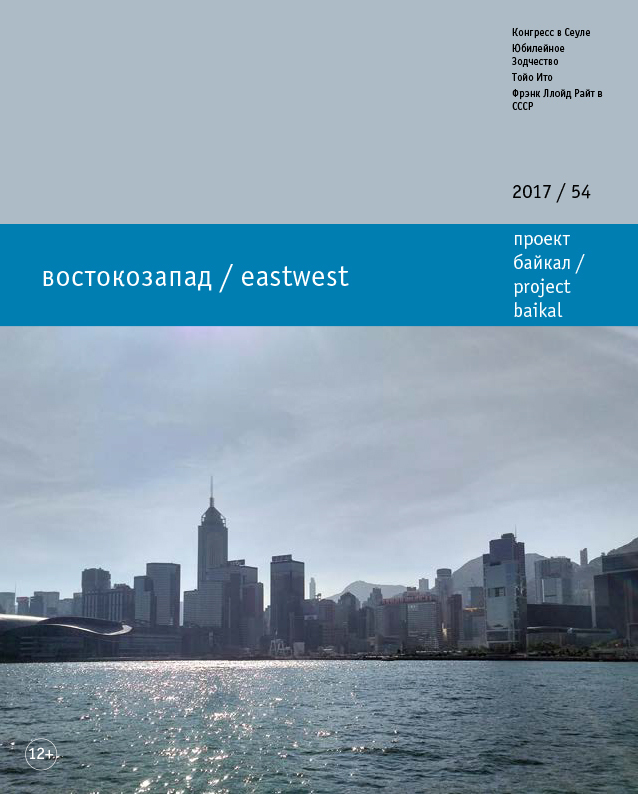 project baikal, Russian Federation, n. 54, p. 12-15, dec. 2017. ISSN 2309-3072. Available at: <http://www.projectbaikal.com/index.php/pb/article/view/1240>. Date accessed: 18 apr. 2019. doi: https://doi.org/10.7480/projectbaikal.54.1240.